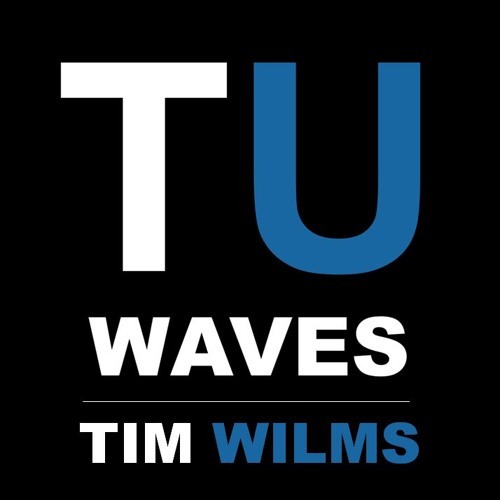 The Unshackled Waves is hosted by Editor in Chief of The Unshackled Tim Wilms. It aims to inform people about the latest battles facing our world and provide the truth about current events. It is published multiple times per week in different formats including a news review show, an interview show where we hear from other people are doing their bit in this battle, an in focus show where we hear from an expert on a given topic and a rant show offering short and sharp analysis of a current issue.